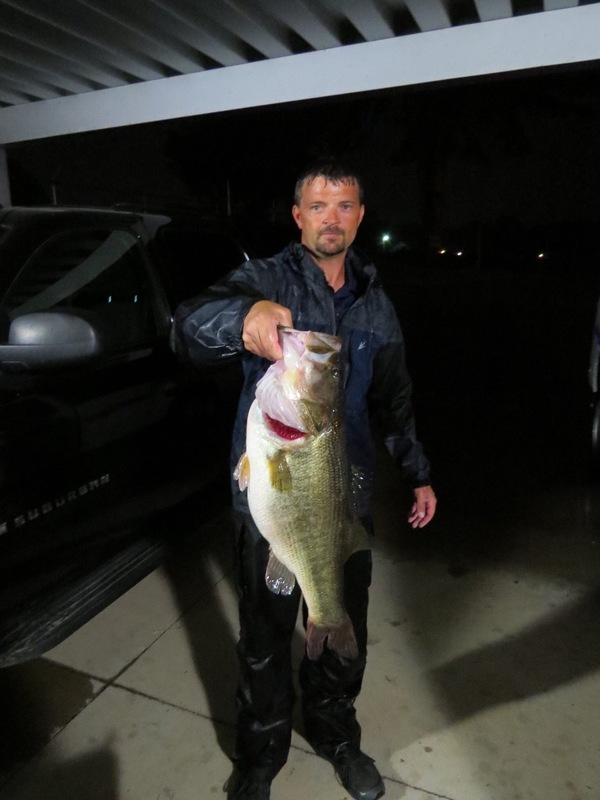 I recently landed a 8.76 bass 24 inch length and 18.5 girth. I too release the bass and participated in the bass life replica program. I am glad to see a program like this. To be able to forever remember my biggest bass to date and also have a chance for the fish to live and co tinue the cycle. Thank you to cross lake patrol officers as well as the Bass Life founders.